The perfect card for that beautiful new bundle of joy. 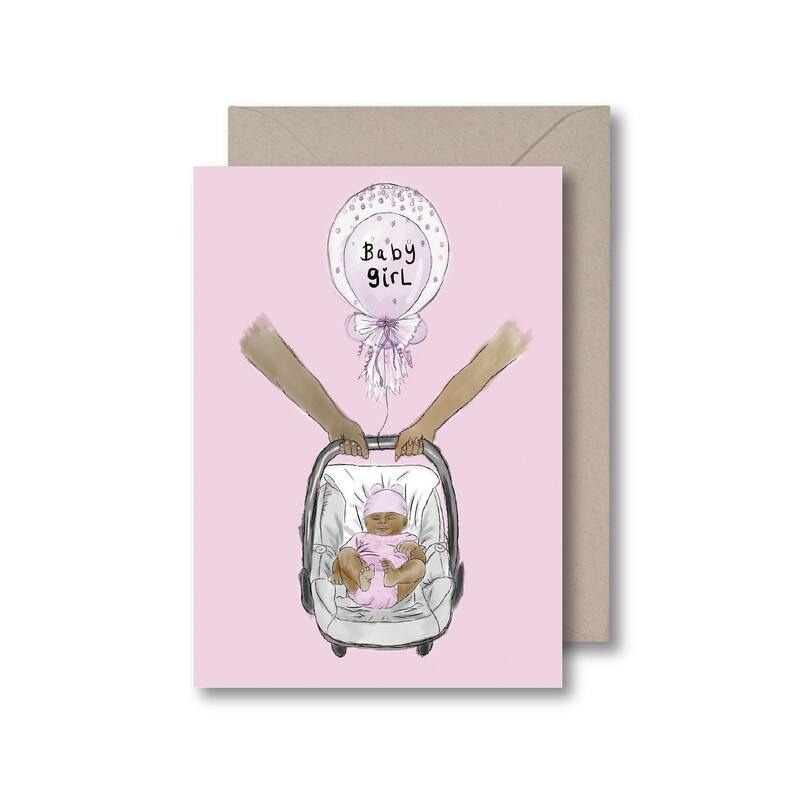 Card is available for a boy or a girl. Loved my purchase and shipped in great time!